Explore the strategic trends and technologies that are shaping the future of IT and business at IT Symposium/Xpo™ 2019. 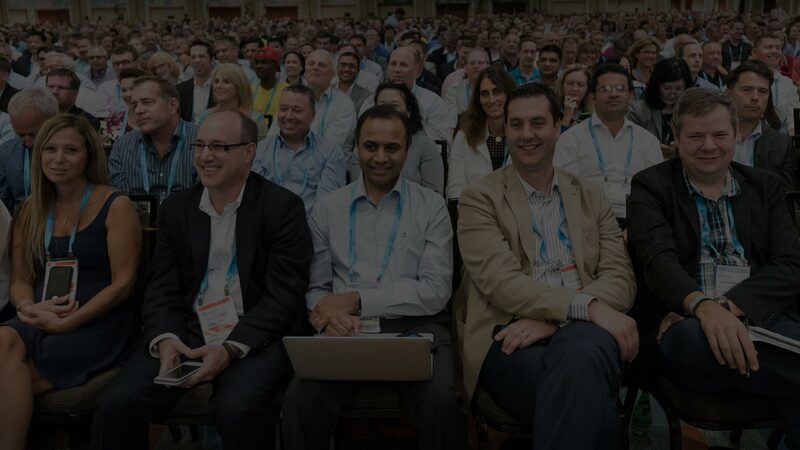 Thousands of CIOs and IT executives will come together in Orlando to discuss key topics including data & analytics, artificial intelligence, machine learning, culture, customer experience, cybersecurity and more. IT Symposium/Xpo 2019 will take place at the Walt Disney World Resort. A full day of industry-specific insights kicks off the morning of Sunday, October 21, with additional industry content throughout the week. Please plan your travel arrangements accordingly.